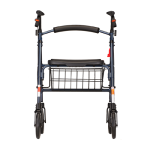 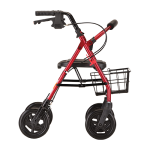 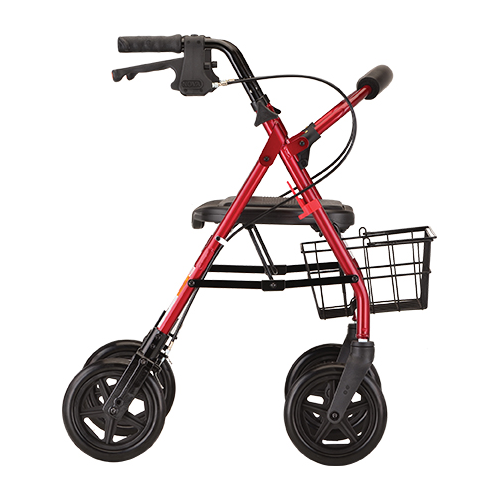 Mack rolling walkers are strong and reliable, with options for all shapes and sizes. 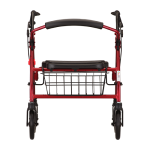 The Mini Mack features a lower seat height (approx. 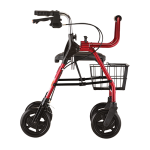 user height 4’11” – 5’5”) and a 400 lb weight capacity. 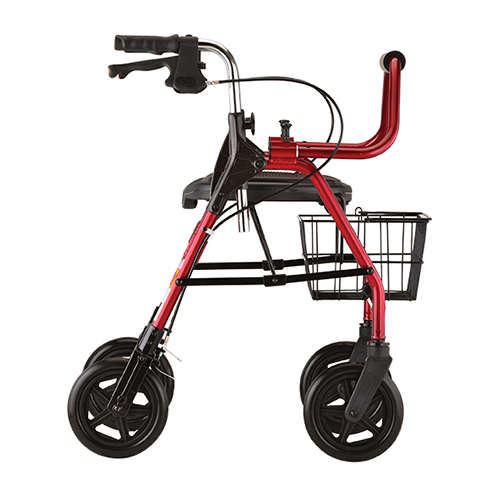 The Mack has a standard seat height (approx. 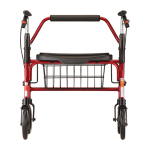 user height 5’5” – 6’2”) and a 400 lb weight capacity. 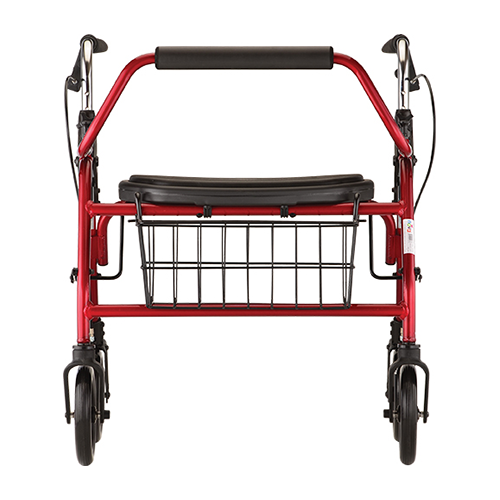 The Mighty Mack features an extra-wide seat, standard seat height (approx. 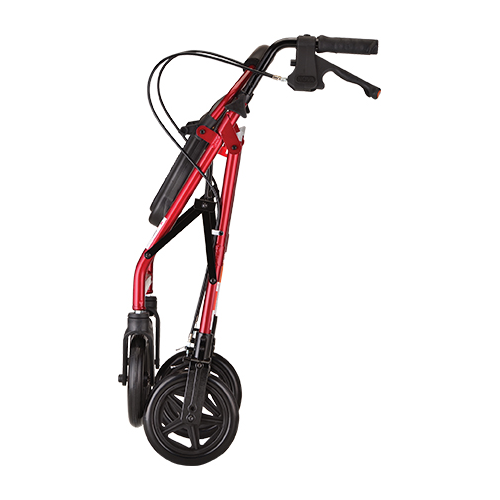 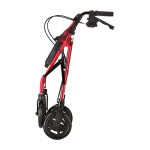 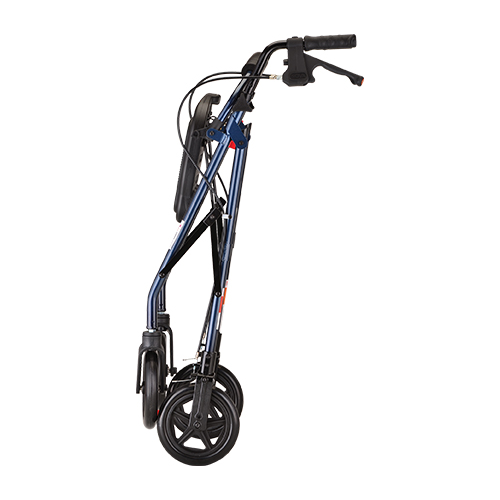 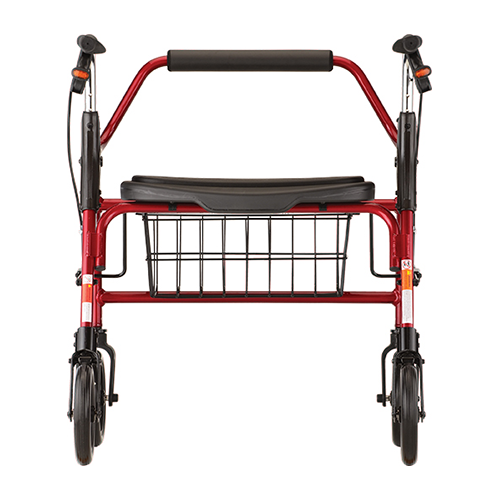 user height 5’5” – 6’0”) and 500 lb weight capacity. 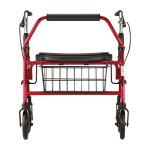 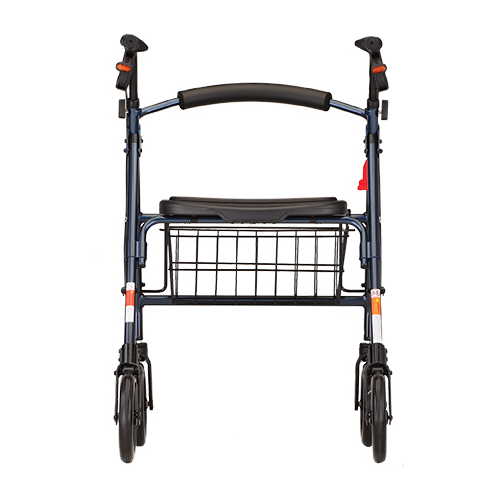 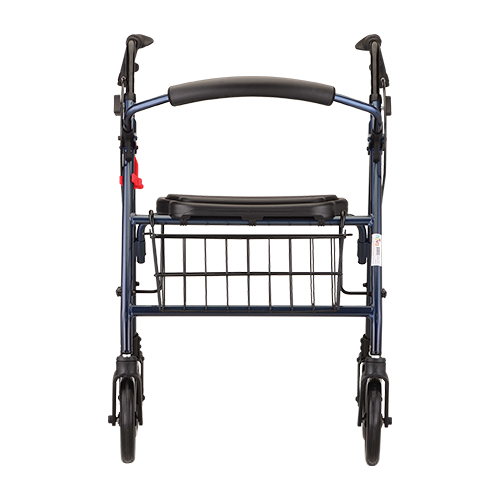 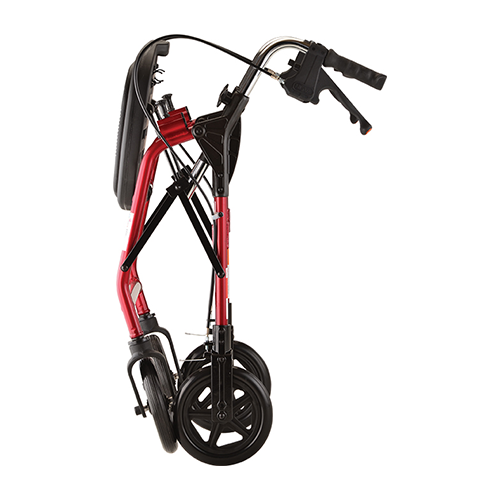 All Macks are foldable and come with blow molded seats with removable seat pads and removable baskets, durable 8” wheels and locking hand brakes. 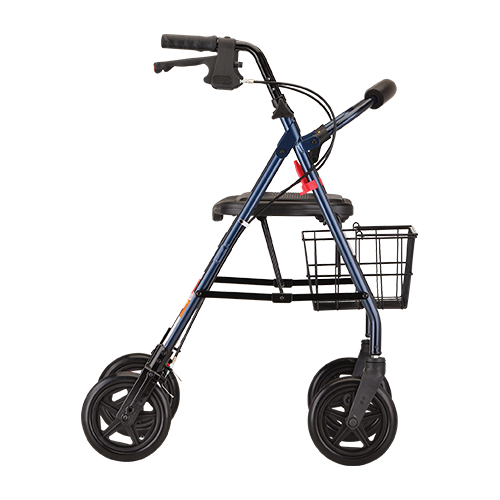 The strongest of them all is the Mighty Mack. 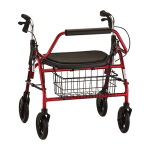 It has a 500 pound weight capacity and a standard seat height for average to tall users. 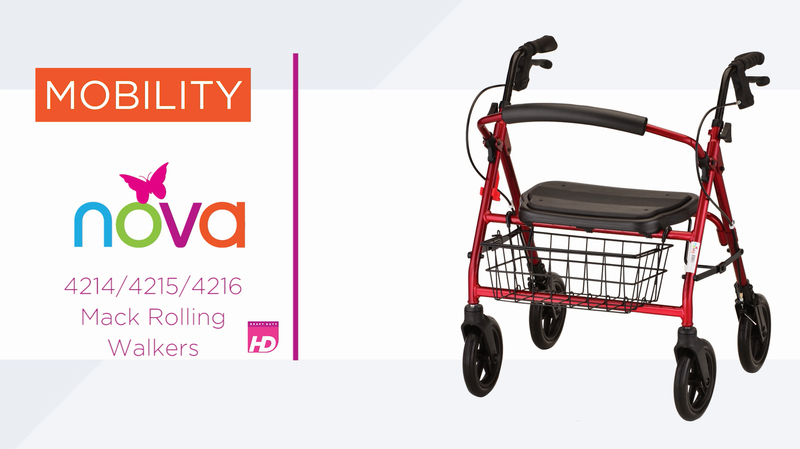 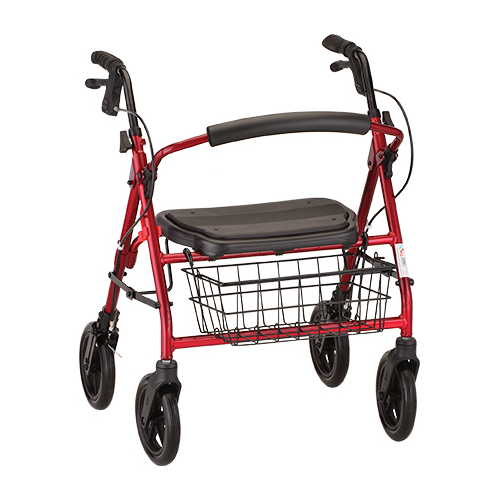 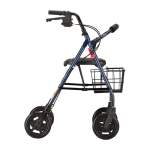 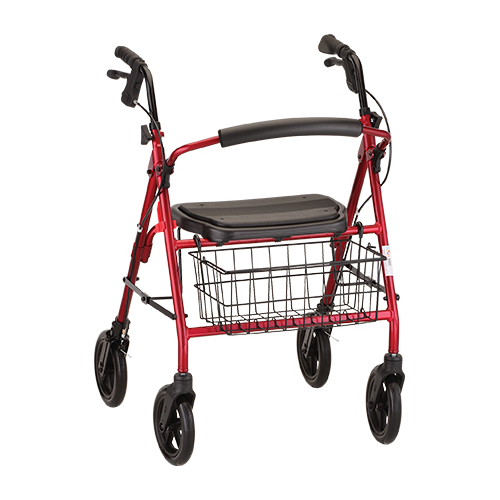 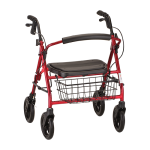 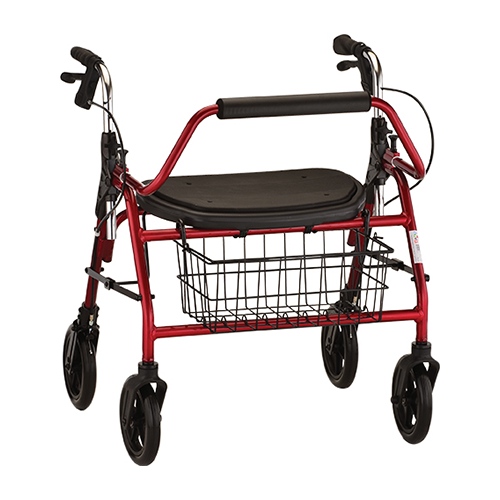 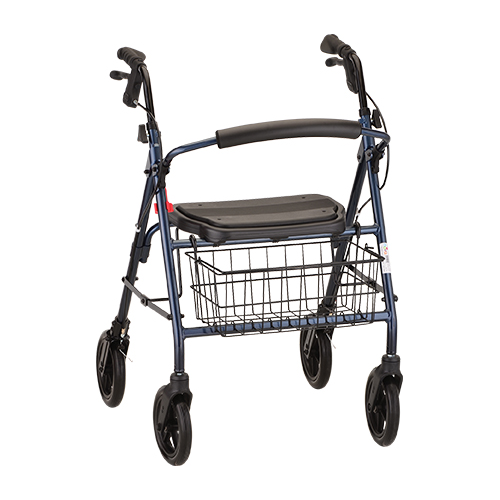 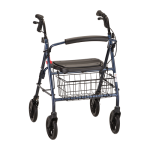 Features include 8” wheels, an extra wide seat with a built-in seat pad, locking hand brakes, a front wire basket, and a removable back.